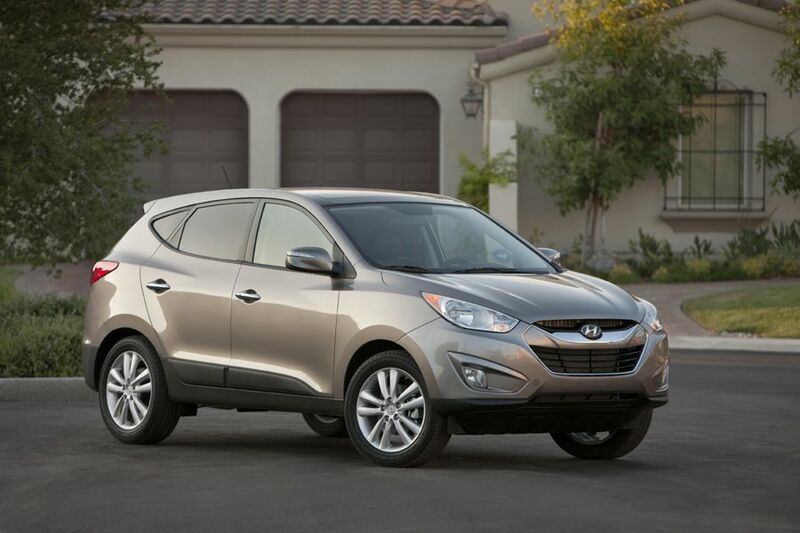 Hyundai Motor America has announced prices for its all-new Tucson CUV (Crossover Utility Vehicle), starting at $18,995 for a well-equipped GLS six-speed, manual-transmission model and $24,345 for the top-of-the-line Limited model. 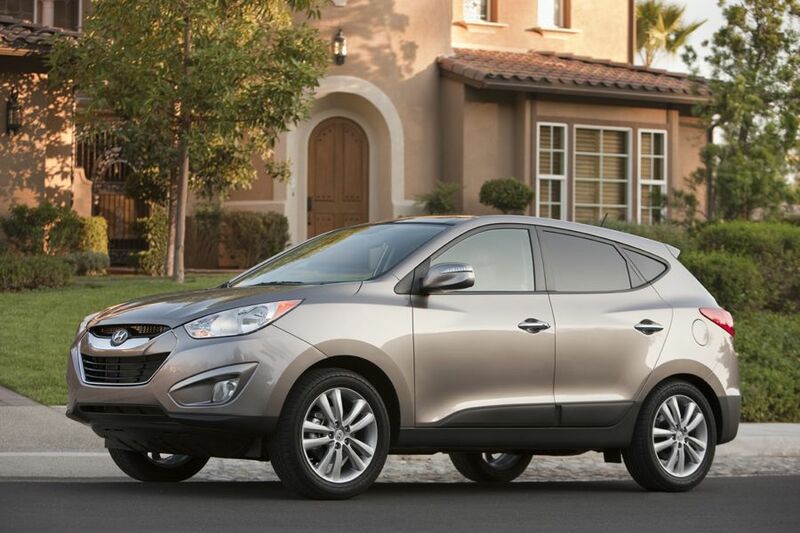 The all-new Tucson arrives at dealerships this month. 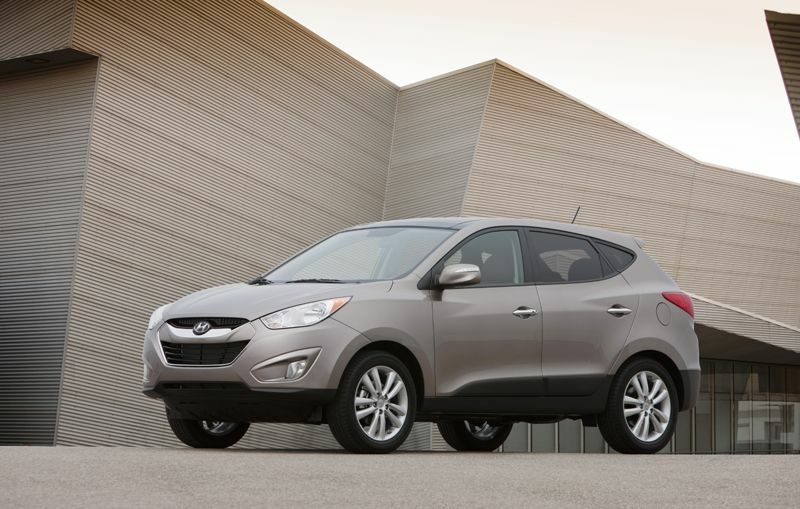 "The 2010 Tucson truly delivers unprecedented value by raising the bar on performance, fuel economy and design while maintaining a very affordable price," said John Krafcik, president and CEO, Hyundai Motor America. 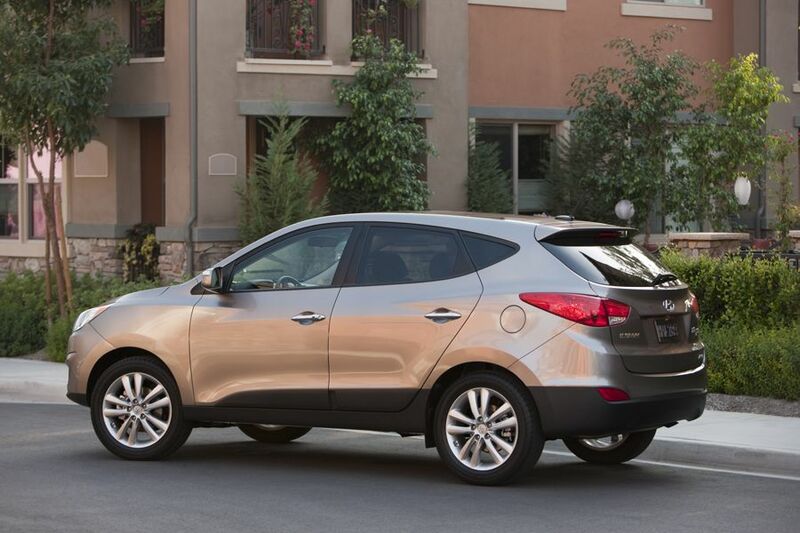 "For 2010, the most popular Tucson offers 26 percent more horsepower, about 20 percent better combined fuel economy, standard six-speed transmission and the list goes on – all at the same price point as the previous generation Tucson." The Tucson GLS FWD A/T, the heart of the new Tucson lineup, offers equipment not available in a comparable Honda CR-V FWD LX – Downhill Brake Control (DBC), Hillstart Assist Control, XM Satellite Radio® and a six-speed automatic transmission with SHIFTRONIC® – all at a price that is $1,465 under a comparably equipped CR-V. 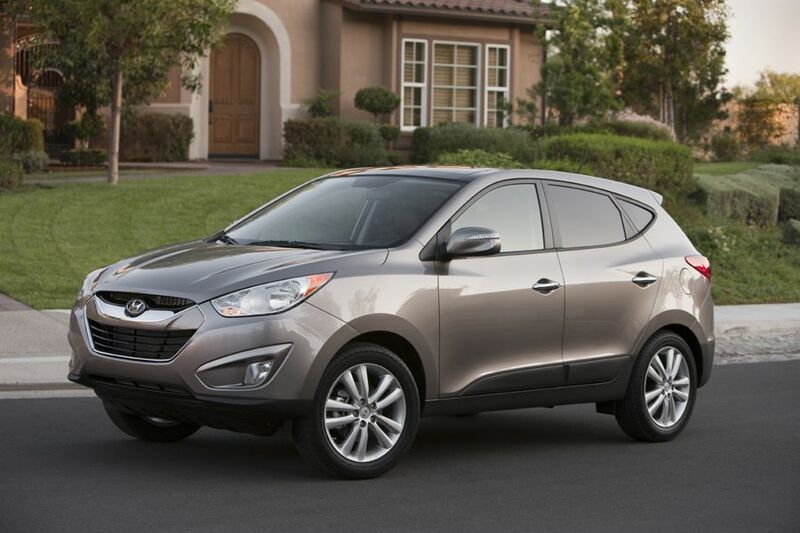 The 2010 Tucson is a sleek crossover that improves on its predecessor with its athletic European design, roomy cabin with extra cargo space, and significant improvements in fuel economy and technology. The Tucson also features the company's "Fluidic Sculpture" design language and is the first vehicle in Hyundai's 24/7 version 2.0 product initiative (seven new models in the next 24 months). The all-new Tucson is the first Hyundai CUV to be designed in Europe at Hyundai's Frankfurt-based design and technical centers. 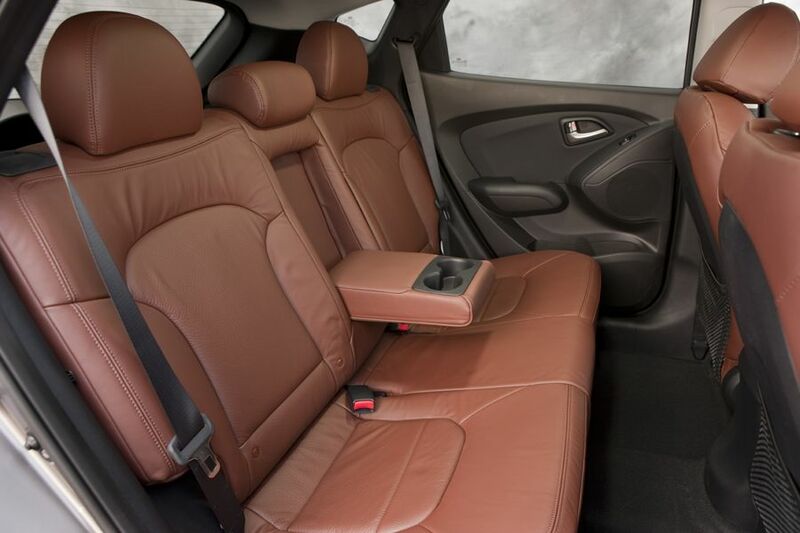 It features precedent-setting engineering including advanced weight-saving technology (the 2010 model is 61 lbs. lighter than the prior model), a six-speed automatic transmission and the eco-efficient Theta II 2.4-liter four-cylinder engine delivering up to 31 mpg on the highway. True to Hyundai form, the Tucson applies life-saving safety technologies as standard equipment while offering, for the first time, side curtain airbags with rollover sensors. 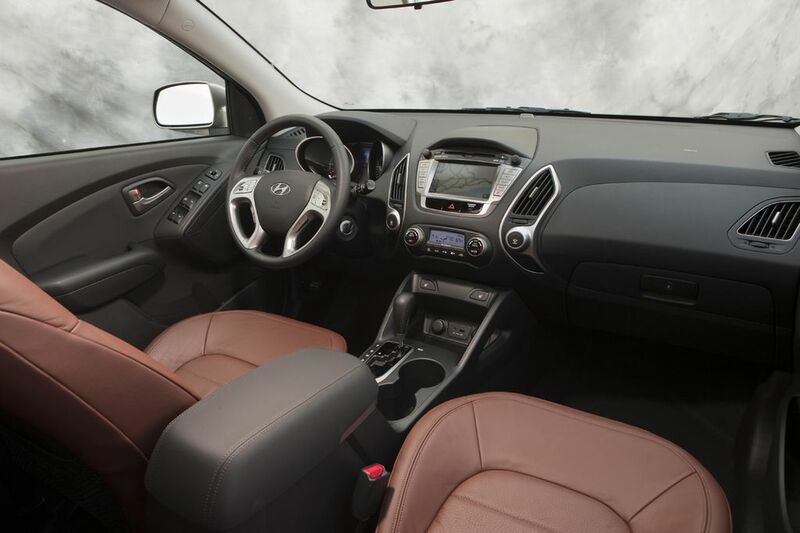 The new Tucson also offers touch-screen navigation, Hyundai's first panoramic sunroof and a Bluetooth® hands-free phone system.